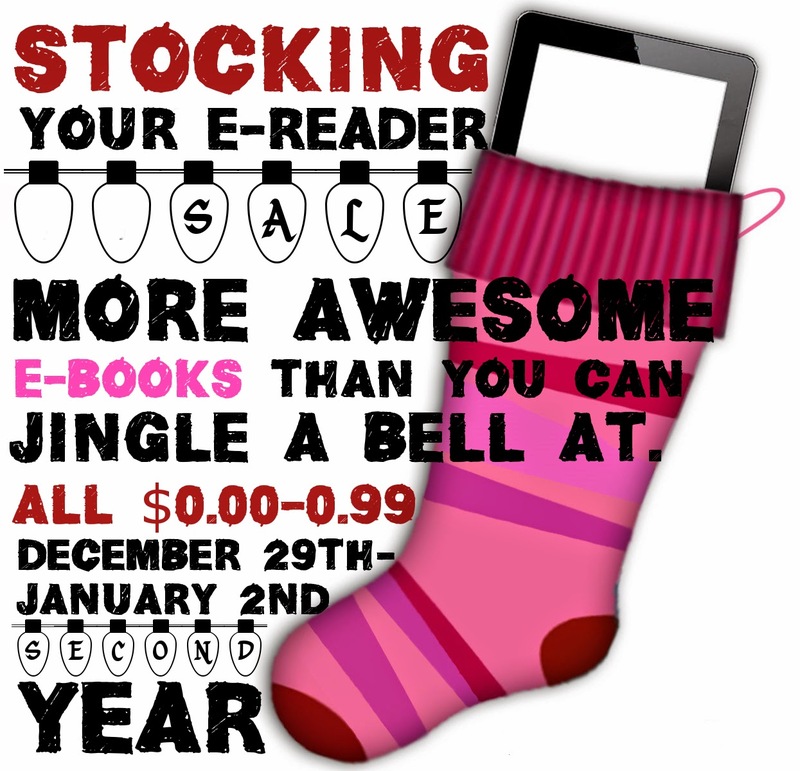 The second annual STOCKING YOUR E-READER SALE has ended. Please check out our sponsors, and come back again at the end of the year! I'll be back momentarily to list the prize winners, and will contacting them by e-mail shortly! The Most Amazing Sale of the Year Starts in 2 Days! Put a big red circle on your planner, you aren't going to want to miss this! More than 100 e-books .99 or LESS. More than 60 authors. AND AWESOME PRIZES. This is the biggest sale yet! Need a reminder? Sign up for my newsletter!